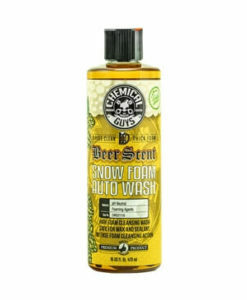 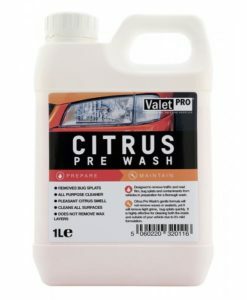 Citrus Pre Wash is a product to be used prior to shampooing your car; it removes excess dirt like bug splats and general road grime in order to prep the car for washing. 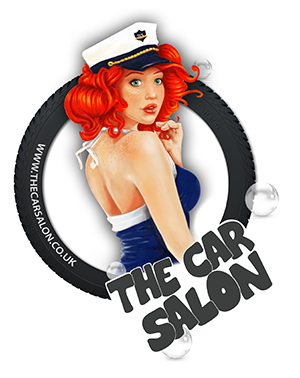 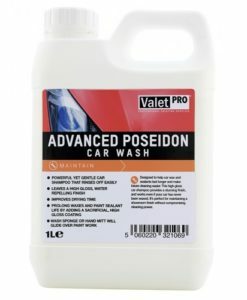 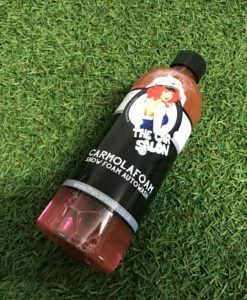 The most common method is to apply it via pump spray to the bottom seals of the vehicle and under the wheels where it penetrates the grime and enables you to easily rinse it off. 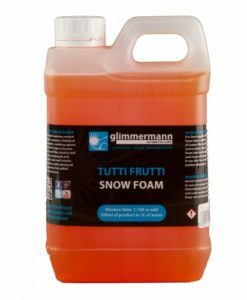 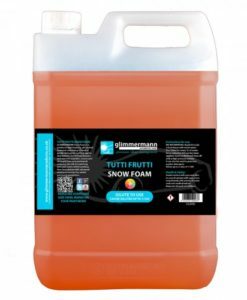 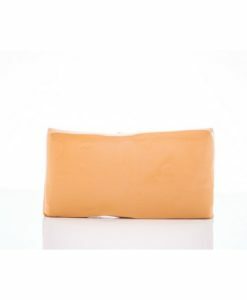 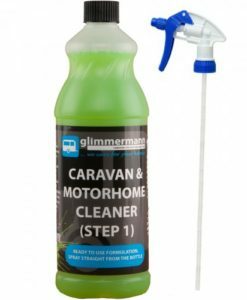 This product is designed to minimise the breakdown of waxes and sealants. 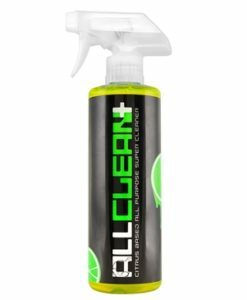 The citrus oils enable great grime penetration, allowing it to be an exceptionally effective cleaner. 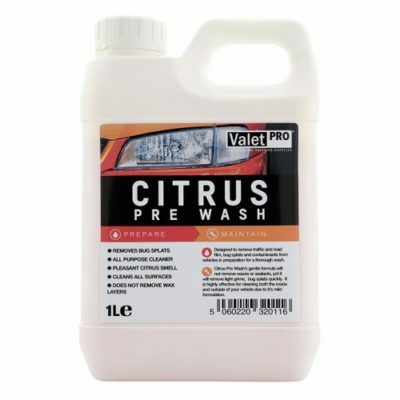 Citrus Pre Wash can be diluted up to 1:10 for exterior use and 1:20 for interior use, ensuring good value for money.